Oil Pipeline Opponent Uses ‘Necessity Defense’ — What Is It? An American Indian activist and former U.S. congressional candidate in North Dakota accused of inciting a riot during protests against the Dakota Access oil pipeline says he’ll seek to present a “necessity defense” — justifying a crime by arguing it prevented a greater harm. Pipeline protesters who try the necessity defense typically argue that the greater harm is climate change. 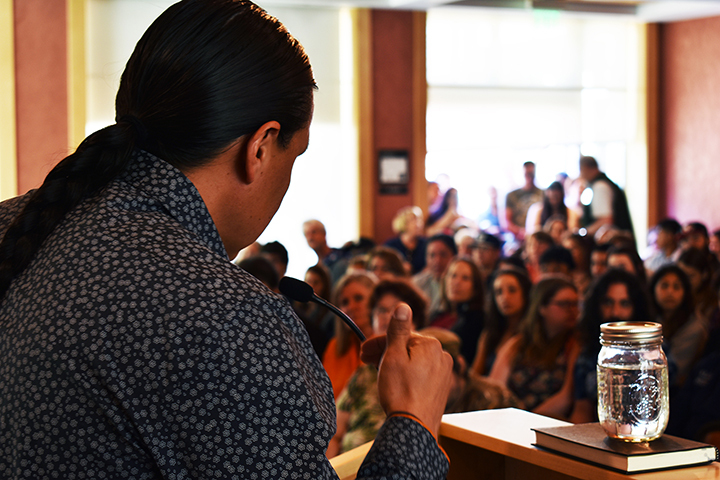 Iron Eyes, a member of the Standing Rock Sioux tribe, says he hopes to show that civil disobedience was his only option to resist a pipeline’s incursion on his ancestral lands. 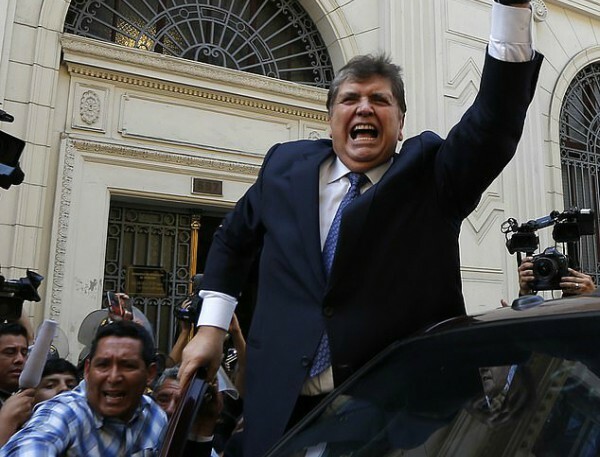 The prosecutor in the case didn’t respond to a request for comment. A judge will hear arguments Nov. 3. WHAT IS THE NECESSITY DEFENSE? The U.S. Supreme Court has said it’s an “open question” whether federal courts have the authority to recognize a necessity defense not provided by law, according to North Dakota District Court Judge Laurie Fontaine. Whether the defense is permitted by law in state courts varies, according to University of Mississippi law professor Michael Hoffheimer. The main argument against the defense is that it gives people who don’t like a particular law the chance to break it and then argue it was excusable. The main argument in its favor is that there might be special circumstances in which there is a justifiable reason for breaking a law. In one such case, the Minnesota Supreme Court in 2014 ruled against a woman who challenged the revocation of her driver’s license after she drove while intoxicated to escape her abusive husband. Defense attorneys also have tried the necessity defense when people illegally use marijuana, arguing that it was needed to treat a health problem. A 1976 District of Columbia court decision in favor of a person suffering from glaucoma was the first in the country to recognize the defense in a marijuana case, according to the National Organization for the Reform of Marijuana Laws. The defense also has been used through the years by abortion clinic protesters. In a high-profile case in 2009, a judge ruled against its use in the trial of Scott Roeder, who confessed to killing an abortion-providing doctor in Kansas but argued it was necessary to save unborn children. Legal experts agree the necessity defense is a long shot. In a Minnesota case, Judge Robert Tiffany is allowing four pipeline protesters to use the defense, but he also said they must clear a high legal bar. Tiffany said the defense applies “only in emergency situations where the peril is instant, overwhelming, and leaves no alternative but the conduct in question.” That case is still pending. A judge in Spokane, Washington, is allowing a 77-year-old Lutheran pastor to use a necessity defense in his upcoming trial stemming from a climate change protest last year. The Rev. George Taylor stood on railroad tracks to protest coal and oil trains that pass through Spokane and their contribution to climate change. Judges in recent pipeline protest trials in North Dakota, Montana and Washington state have rejected the defense. The Montana judge said he didn’t want to put U.S. energy policy on trial, and the North Dakota judge said a reasonable person couldn’t conclude a direct cause and effect between the defendant’s pipeline protest and climate change. An official with the United Nations says the rights of Native Americans in North Dakota are not being respected by the state. Victoria Tauli-Corpuz visited Dakota Access protest camps in Morton County. 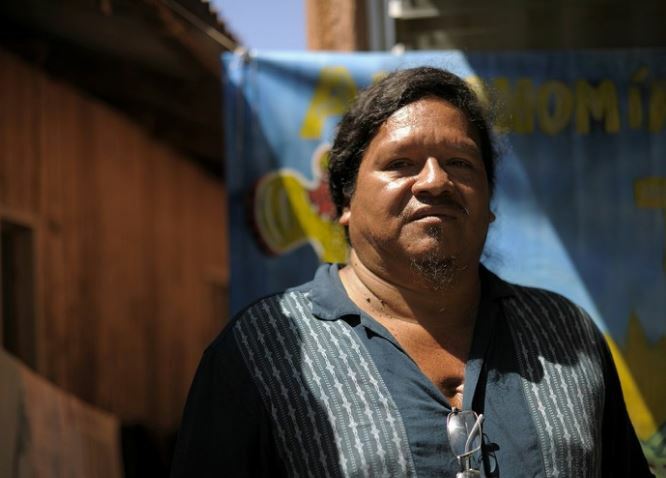 Tauli-Corpuz is the U.N.’s special investigator on the rights of indigenous peoples. She says authorities used unnecessary force and that the reports of the cleanup in the county have been blown out of proportion. 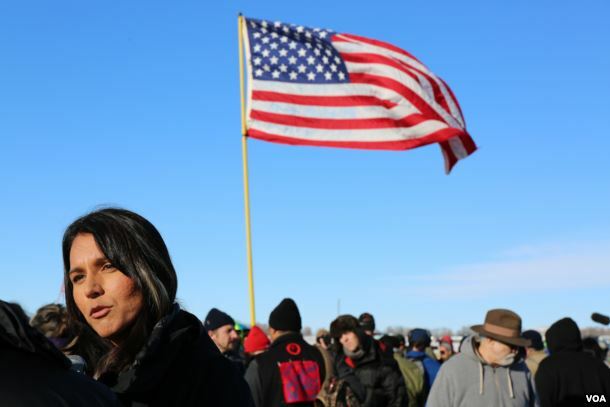 She also says the Standing Rock Sioux tribe was not consulted on major issues. Gov. Burgum says the state is focused on maintaining peace, protecting the environment and restoring a good relationship with the tribe. Tauli-Corpuz’s report will be given in September to the U.N. Human Rights Council. The U.S. Army Corps of Engineers will grant the final easement needed to finish the controversial Dakota Access Pipeline, according to a court filing Tuesday. The line had been delayed for several months after protests from Native American tribes and climate activists. The $3.8 billion line, which is being built by Energy Transfer Partners (ETP.N), needed a final permit to tunnel under Lake Oahe, a reservoir that is part of the Missouri River. The Standing Rock Sioux tribe, whose reservation is adjacent to the line’s route, has said it will fight the decision. The Army Corps had previously stated that it would undertake further environmental review of the project. The tribe was not immediately available for comment. The 1,170-mile (1,885 km) line will bring crude oil from North Dakota’s Bakken shale region to Patoka, Illinois, and from there connect to the Gulf of Mexico, where many U.S. refineries are located. The tribe had fought the line for months, fearing contamination of their drinking water and damage to sacred sites on their land. This one-mile stretch under the river was the last uncompleted section of the line; the pipeline is expected to be operational late in the second quarter. 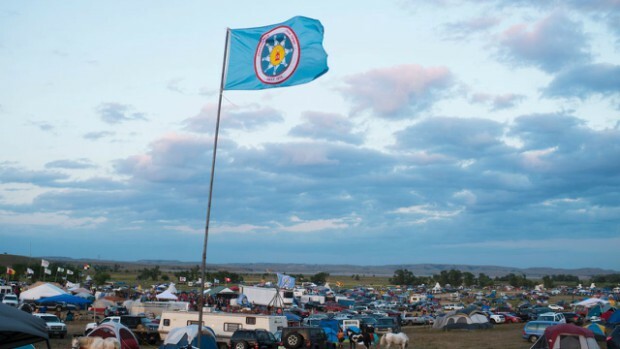 “The discord we have seen regarding the Dakota Access Pipeline doesn’t serve the tribe, the company, the Corps or any of the other stakeholders involved. 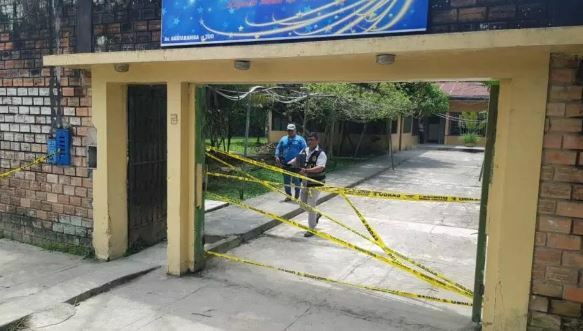 Now, we all need to work together to ensure people and communities rebuild trust and peacefully resolve their differences,” said John Hoeven, Republican senator from North Dakota, in a statement. Numerous activists who have been protesting in North Dakota have vowed to stay, although the primary protest camp is located on a flood plain on Army Corps land and is in the process of being cleared. Their protests, along with those of climate activists, resulted in the Obama administration’s decision to delay a final permit that would allow construction under the Missouri River. 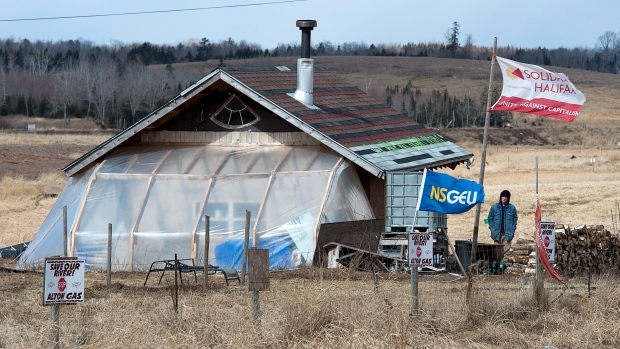 It also ordered an environmental assessment, but that will not be conducted following Tuesday’s decision. A memo dated Tuesday from Douglas Lamont, a senior official with the Army’s Civil Works department, said that he believes there is “no cause for completing any additional environmental analysis,” in part because of previous assessments by the Corps in 2016. 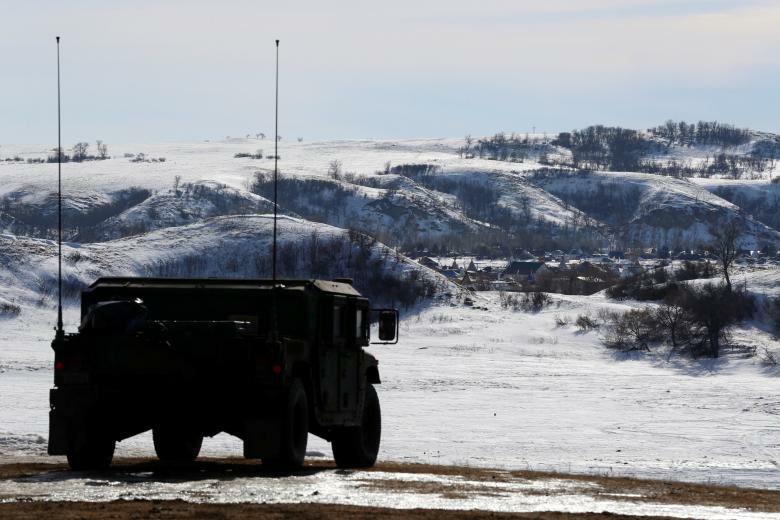 The Army informed the chairs and ranking members of the House Natural Resources and Senate Energy & Natural Resources committees of their intent in a letter on Tuesday. President Donald Trump, days after being sworn in, issued an executive order directing the U.S. Army Corps to smooth the path to finishing the line. Tuesday’s filing was made in U.S. District Court in Washington D.C.
Shares of Energy Transfer Partners were down before the news. The stock finished up 20 cents to $39.60 a share. 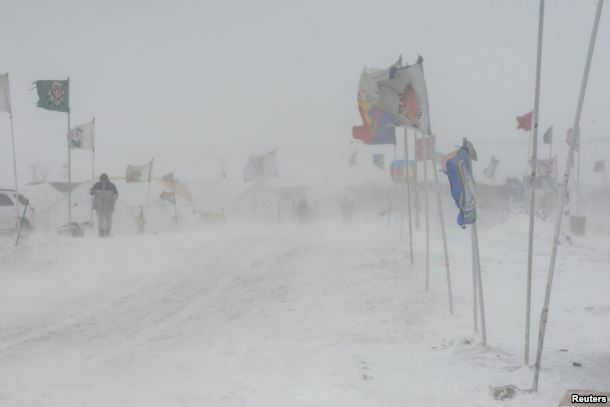 Standing Rock Sioux Tribe officials said this weekend they were working with federal authorities to close the Dakota Access Pipeline camps for safety reasons. On Friday, the Bureau of Indian Affairs (BIA) said the agency had sent “enforcement support and would assist the tribe” in closing the protest camps within its reservation boundaries. But Tribal officials responded over the weekend that while they wanted people to close the camps and leave the reservation, they did not want them arrested or ousted by force. Will Barton uploaded the video to his Facebook page shortly after the incident occurred on February 4. 2017. The altercation took place along the road going into Sacred Stone Camp. Three people were said to be arrested. The Standing Rock Sioux Tribe put out a Press Release yesterday, including more information about the incident. After months of protests, both tribal officials and residents in the town of Cannon Ball, have asked those opposed to completion of the controversial, 1,170-mile pipeline to leave. 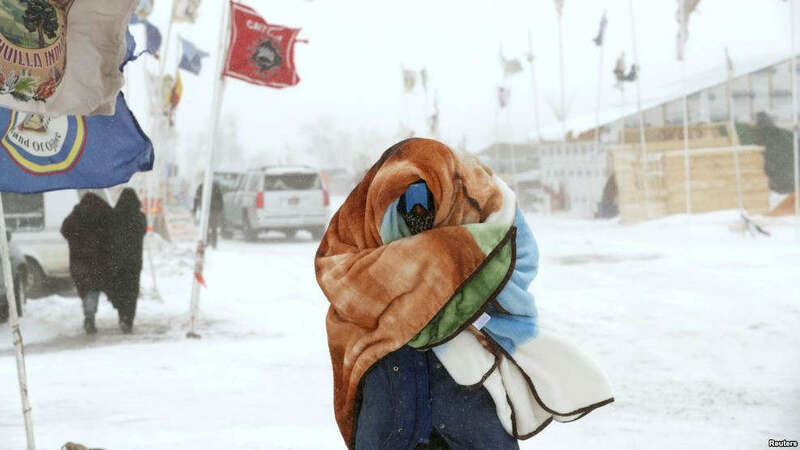 The Standing Rock Tribe has asked camps to disband by Feb. 22, before the spring flooding season. A group of eight young Indigenous men and women from Stanley Mission, Sask. passed through Regina on Tuesday as part of a 1400-kilometre journey on foot. Their destination is the heart of the Dakota Access Pipeline protest located at the Standing Rock Sioux Tribe reservation near Cannon Ball, North Dakota. The group has already walked more than 700 kilometres. The organizer of the walk, Ricky Sanderson, said that the Husky Energy spill that happened earlier this year in central Saskatchewan was what sparked the idea for the trek. An oil leak from a Husky Energy pipeline in July, 2016, affected the water supply for the cities of Prince Albert and North Battleford. The James Smith Cree Nation, located approximately 75 kilometres southeast of Prince Albert, was also affected by the spill. Sanderson said he is walking to create awareness for the potential damage pipelines could cause to the environment and to create awareness for future generations. Marjorie Roberts-McKenzie is one of the walkers and she believes that it’s important for people to understand the potential disasters pipelines could cause. She said the Standing Rock protests inspired her to take part in the journey from Stanley Mission. The Standing Rock protests were a response to the Dakota Access Pipeline in North Dakota. The 1,900-kilometre, four-state pipeline was to be built near Standing Rock Sioux Tribe reservation and intended to run underneath a Missouri river reservoir. Construction was halted in November by the United States government, however Roberts-McKenzie believes that it is only a temporary stop and now is the time to stand beside Standing Rock residents. An insight into the battle for Native American land rights as protests continue against the Dakota Access oil pipeline. For months, Native Americans have been protesting against the Dakota Access oil pipeline, a multibillion-dollar construction project that tribal leaders say is threatening sacred sites, as well as the tribe’s source of drinking water. The Standing Rock Sioux Tribe says the federal government failed to properly consult with them before issuing permits for the pipeline. Protests against the project have been growing since April and began when a handful of people set up camp, just south of the proposed pipeline on the land of Ladonna Brave Bull Allard. When the Army Corps approved the first major permit for the Dakota Access Pipeline (DAPL), Allard received a 48-hour heads up, warning her of work commencing on the pipeline. 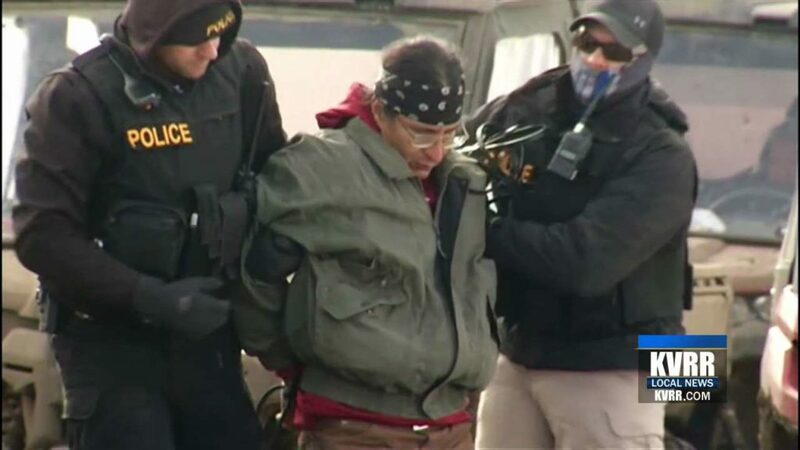 It was then that the Sioux took the Army Corps to federal court – Allard called in for reinforcements using a social media video, calling people to stand with the cause. Since then, thousands of people, including tribes across the US, have joined historic demonstrations in support of the Sioux. In December, the Obama administration handed them a victory, denying a final permit the company needed and saying different routes for the pipeline would be sought. But the election of Donald Trump has cast doubt on that decision, and the company in charge of constructing the Dakota Access Pipeline says it isn’t backing down. Fault Lines examines the case against the pipeline, connecting it to other fights being waged by US tribes that have helped build the growing movement at Standing Rock. Editor’s note: We have used archive footage in this Fault Lines episode from Democracy Now! and Unicorn Riot. Red Warrior Camp has left the Lands and Waters of Oceti Sakowin. Grassroots leaders LaDonna Tamakawastewin Allard, and Chase Iron Eyes from Standing Rock have also spoken and have made it abundantly clear that they want those equipped for the harsh North Dakota winter to stay and help stop DAPL, due to our current circumstance it is with great regret that we as Red Warrior cannot accept this heartfelt invitation. That is not to say we do not support this effort in fact is quite the opposite, we send our Warrior Salute and War Cry to the universe and the ancestors that their needs are met and they receive the love and support they need in the fight for clean water. Standing Rock Sioux Tribe’s Chairman Dave Archambault has made it abundantly clear that a diversity of tactics in the battle against the Dakota Access Pipeline is not respected nor wanted. We have this to say: without the courage and the actions of those who actually put their minds, bodies, and spirits in harms way the pipeline would be built. Without the Warriors who locked down and took measures to put a stop to the work on DAPL, the black blood would already be flowing under the Missouri river. The encampment itself would not even be here right now. The hard work of the Warriors has cost ETP millions, we have struck the Black Snake a deadly blow. The peace policing that was led by people who were for the most part self appointed used ceremony and spirituality as a weapon against us, they too have made it abundantly clear by their actions and their constant slinging of arrows that they are not ready to embrace a world view that upholds decolonization and revolution. After months of active duty as Warriors fighting for Sacred Water and protecting Sacred Ground, and due to the current political climate here at Standing Rock, Red Warrior Camp is evolving. We are taking time to recoup, and expand on who we are as a Society. We have worked very hard here for many months and must be mindful of ourselves and our families and also to self care. We must also be true to who we are and as Indigenous Land Defenders, we are committed fully to our roles as Warriors and have worked too hard to allow any kind of outside threat to compromise our duties and movement. 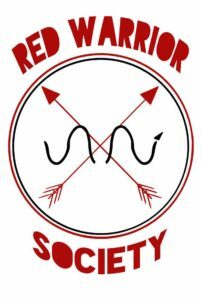 Red Warrior Society is now dedicating ourselves to building a culture and community of Resistance on every level. We were called here by the People to help fight a battle that is far from our home territories for many of us, we have sacrificed much in the efforts for Mni Wiconi. Facing felony charges, lasting bodily harm and the long lasting effects of battle fatigue we have laid it all on the line for the water. Our time here has come to an end, we have done all we can in this fight and we are honored to have stood beside not only the Tribe but to each and every one of you from all nations all over the planet who came here with the fire of resistance in your bellies and fought hard and long beside us. We offer up our sincerest thanks to all who have bettered us as a Camp, we are grateful to those who have made our lives here easier and who have sheltered us and fed us. To all those who came forward and offered their help in the form of finances and the sweat from their bodies. We salute you, your help, love, and offerings have given us the heart to be here for so many months, and it has held us up when we were weary from battle and felt discouraged. Without this we would not be in a place to carry on our battle to other frontlines and we would not be as strong as we are. There are no words in this colonized language to express the deep feelings we carry with us, for this movement that has arisen from this historic time, water is life. One of the lessons we have learned that has inspired us is the very real need for a mobile resistance movement that is ready and willing to dismantle the capitalist regime that is destroying our planet. The mobilization of resistance is key to shattering the oppressive illegal military occupation of the so called ‘Amerikkkas’, for too long we have lived with broken treaties, genocide, racism and colonization. In order to best honor our ancestors and the future generations we are living our principles by forming a Warrior Society rooted in combatting the indoctrination of our minds, bodies, and spirits. We do not need Standing Rock to exist, but we did however require it to put us all in the same place at the same time. We realize now that all we need is each other, our Red Warrior family has undertaken the responsibility and role to uphold not only Mother Earth but Indigenous Rights. It is with this duty in mind we must rise up and move on. We are unapologetically Indigenous, we embody resistance, everything we do from eating rubber bullets for breakfast to holding our frontline has been done in a manner that is nothing but spiritual. We have great respect and love for prayer and ceremony and understand its place in a time of battle, many of our People are spiritual leaders in their own right and in their own territories. We are the answered prayers of our Ancestors embodied in the flesh, we are given a sacred duty to ensure the continuity of our Peoples way of life on this planet, and to protect the future for those spirits yet to come. This is a call to action to which no man or women can or should deny in these precarious times. The time has come for us as Red Warrior take a leap of faith in our Ancestors and carve a space for ourselves to exist as free from colonialism as we can. We recognize and acknowledge our role, we have been brought together by the struggle for clean water here at Oceti Sakowin and we are moving on as a group. Our time together here has been a journey and a teaching experience for us all, it has honed our vision and our mission as a whole and we are looking seven generations forward. Focused on action to defend our Mother we are moving forward to ensure we are where we are needed and can be effective. Our people and our battles are all over Turtle Island, we have worked hard together to create a Warrior Society that is upholding not only Mother Earth but also each other. We are Mother Earths Army. We are in a war to fight the greedy corporate whores who are pimping out our Mother for blood money and we say no more. Enough is enough, for over 500 years we have been brutalized and robbed, we are not victims looking for surcease we are Warriors fighting for our lives and the future. We cannot afford to allow our own corrupt leaders aid and abet this process, too many of our people are working for industry, too many of our people are selling out, we must remember the warrior blood that runs through our veins. We do a great disservice to ourselves and the People when we allow the values of white supremacist society to overshadow the knowledge of what it means to be a true human being. Mother Earth is hurtin and she’s calling for backup. Warriors rise up. FIGHT BACK! 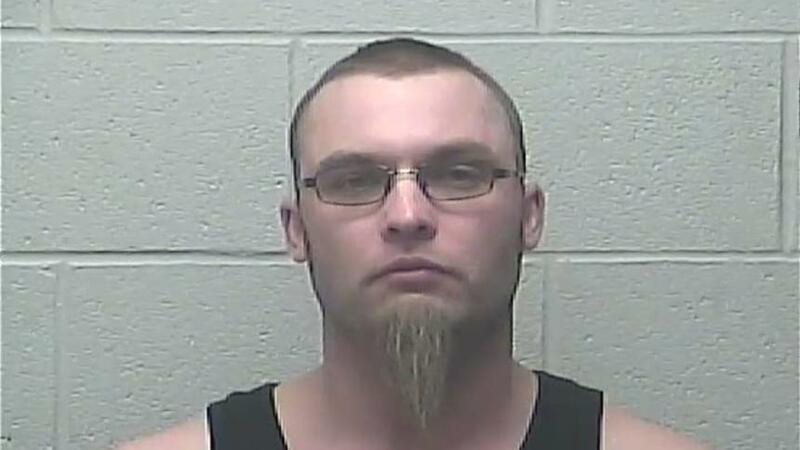 Jesse McLain, 33, of Bismarck, was arrested on two counts of terrorizing. Bismarck Police have arrested one person involved in an altercation with several people outside the Ramada Inn on December 5th. 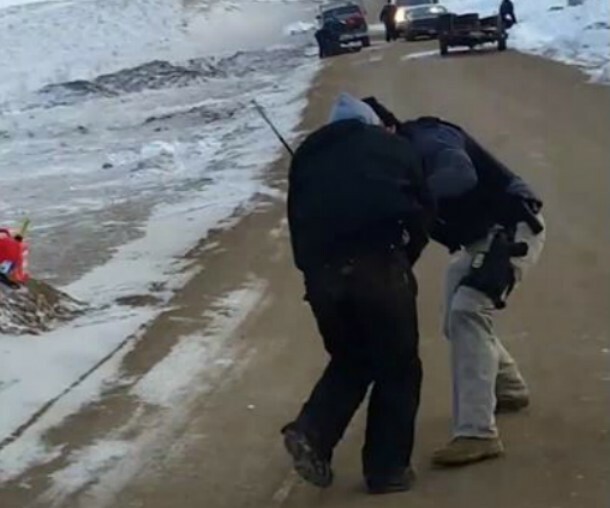 On Wednesday, a 33-year-old man was arrested and charged with 2 counts of terrorizing after video caught two masked men threatening Dakota Access Pipeline protesters and a bystander. 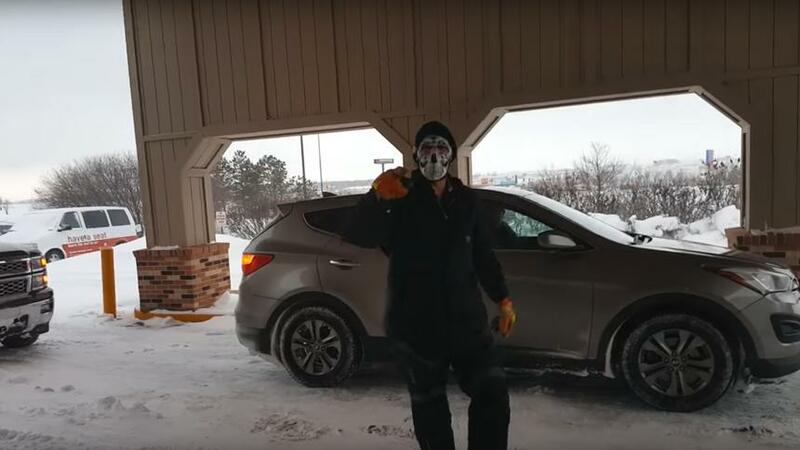 According to the Bismarck Tribune, Jesse McLain, of Bismarck, was allegedly one of two masked men in a video yelling expletives and threats, including “take your protestin’ … back home” and “us North Dakota people are going to … you up,” into a vehicle at the hotel on Monday afternoon, according to a Bismarck Police affidavit filed in the case. Based on descriptions given in the affidavit, McLain is the man wearing a skeleton mask on his face. In the video, there are two men being threatened in the car. They say they are unable to leave the scene, because they are blocked in by the masked men’s vehicles. McLain is charged with terrorizing the bystander who also caught the incident on video. McLain allegedly approached the bystander in a menacing way, tried to grab his phone and threw ice and snow in his direction. Police identified McLain after connecting the license plate on his grey van to a local service company in town, where he is an employee and driver of the van, according to the affidavit. McLain was released from jail on Thursday afternoon on $2,000 bond set by South Central District Judge Gail Hagerty, according to the Burleigh County jail. He faces five years in prison and a $10,000 fine for each charge. No charges have yet been filed against the second masked man seen in the video. A viral video of the altercation viewed more than 1.3 million times was posted on Facebook by Dean Dedman Jr., also known as Shiye Bidziil, a member of the Standing Rock Sioux tribe in South Dakota. Dedman confirmed to the Grand Forks Herald the video was shot by him. 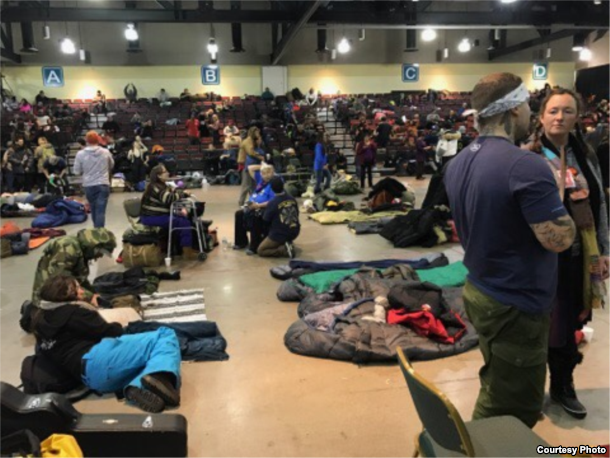 Hundreds of veterans who came to North Dakota to stand show solidarity with the Standing Rock Sioux tribe were heading an evacuation mission Tuesday to help those stuck in a blizzard that immobilized most of the state. 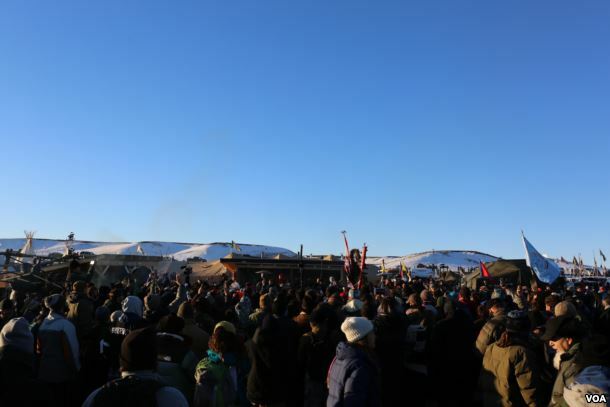 Hundreds of cars poured into the Oceti Sakowin camp Sunday and Monday following the decision of the Army Corps of Engineers to deny an easement needed to route the Dakota Access Pipeline under a Missouri River reservoir near the Standing Rock Sioux Reservation. That section is the last major part of the pipeline that hasn’t been finished. The Oceti Sakowin camp is seen as “water protectors” continue to demonstrate against plans to pass the Dakota Access pipeline near the Standing Rock Sioux Reservation, near Cannon Ball, N.D., Dec. 6, 2016. Security officials at the camp, however, have not let anyone leave, citing safety concerns. Thousands of protesters have been stuck since the blizzard began Monday. 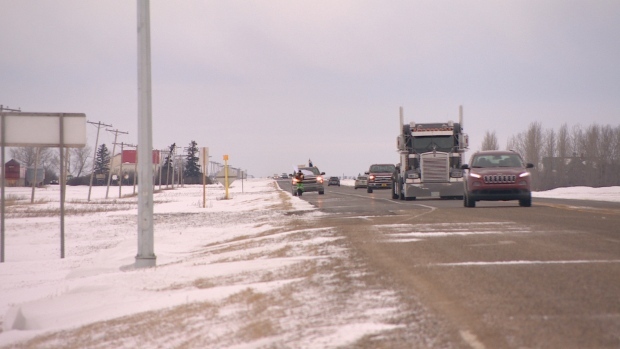 “It’s mostly involving helping people get back on the roads … people who have slipped off the road, and getting people to Prairie King,” Iraq War veteran Johnathan Engle told VOA, referring to the casino about 15 kilometers from the Oceti Sakowin camp. Thousands of “water protectors” have been staying at the camp while they protest against the Dakota Access Pipeline, which they see as a threat to drinking water and cultural sites. “[The casino] has a large open area” and has offered it as a place to stay, “so people are kind of spread out on the floor along the sides of the auditorium. They have their sleeping bags and other gear with them,” Johnathan said. The casino is the nearest establishment of any kind to the camp. Though multiple news agencies have reported that Standing Rock Sioux Tribe Chairman David Archambault II has asked the camp to disband, saying its mission is over, the message has not spread throughout the Oceti Sakowin camp, where many who are prepared with long-term tents and winter gear are planning to stay. Though the Army Corps announced its decision on the easement Sunday, many “water protectors” are wary that officials in the incoming administration of President-elect Donald Trump could reverse the decision after he is inaugurated in January. The majority of interstate Highway 94, which runs across the state, has been closed, and the North Dakota Department of Transportation issued a “no travel” advisory for the majority of state highways, including all routes to and from the Standing Rock reservation. Basl and Engle both came to the camp over the weekend, when activist and veteran Wesley Clark Jr. organized nearly 2,000 veterans to show their support for the water protectors at Standing Rock. 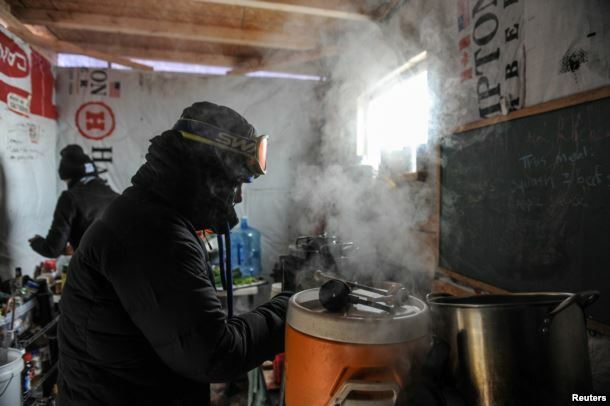 A woman makes coffee in a kitchen in the Oceti Sakowin camp as “water protectors” continue to demonstrate against plans to pass the Dakota Access pipeline near the Standing Rock Sioux Reservation, near Cannon Ball, N.D., Dec. 6, 2016. “We’ve all signed up to sacrifice our lives to help people,” Clark told VOA near the Standing Rock camp on Sunday. “I know a lot of veterans take the oath very seriously, like I do. I put the call out to vets, and everybody answered. It’s awesome,” he said, visibly emotional over the sheer number of veterans present. A GoFundMe page set up to support veterans coming to Standing Rock this weekend raised over $1 million. Clark, who spoke alongside U.S. Representative Tulsi Gabbard of Hawaii in Cannon Ball, North Dakota, on Sunday, cited both environmental concerns as well as a continuous history of mistreatment of the Native American people. 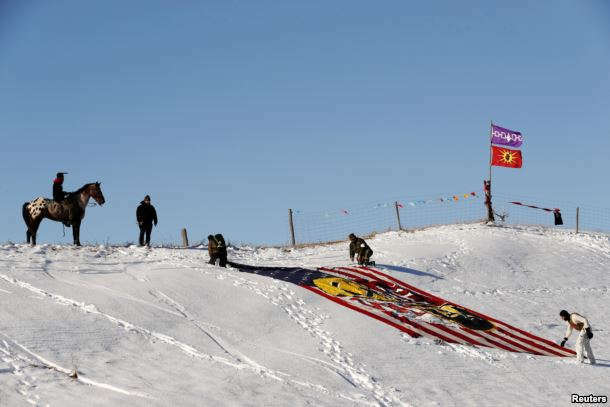 A young Native American man on horseback watches veterans unfurl a flag near the Oceti Sakowin camp as “water protectors” continue to demonstrate against plans to pass the Dakota Access pipeline near the Standing Rock Sioux Reservation, near Cannon Ball, N.D., Dec. 4, 2016. Both Clark and Gabbard, who rose to popularity when she endorsed Vermont Senator Bernie Sanders for president last year, spoke to what they said was a misrepresentation of the issue. They said oil companies — who say they support the pipeline for efficiency, safety and economic reasons — are not actually taking people’s lives into consideration.